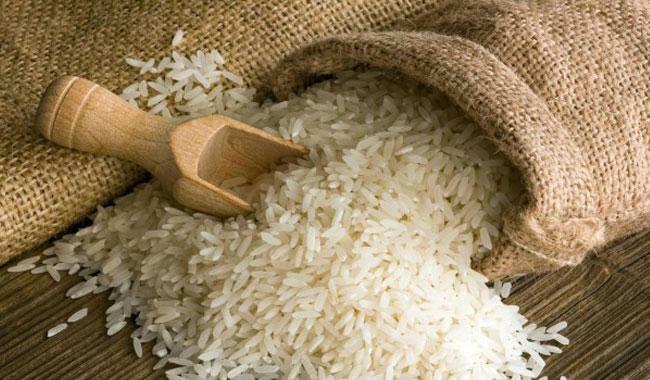 Phnom Penh (FN), Jan. 18 - The EU has begun to impose import taxes on rice of Cambodia and Myanmar, which are exported to 28 EU Member States, for a period of three years from 18 January 2019-2021. 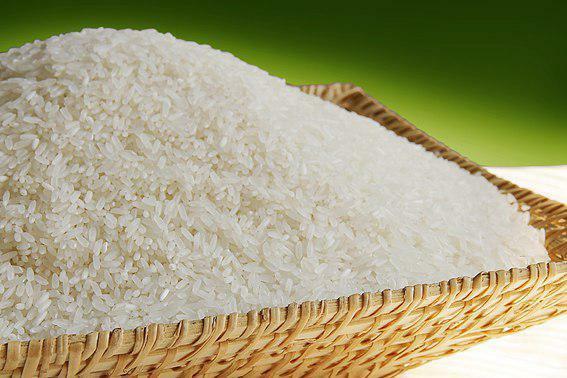 According to Amru Rice founder and CEO Song Saran, EU’s tariff imposition on Cambodian rice imports will affect the EU people the most, as they are the consumers. The decision to introduce EU market protections on Indica Rice originating from Cambodia will deprive Cambodian farmers' income, forcing them to commit suicide as a way to end the debt with credit institutions.